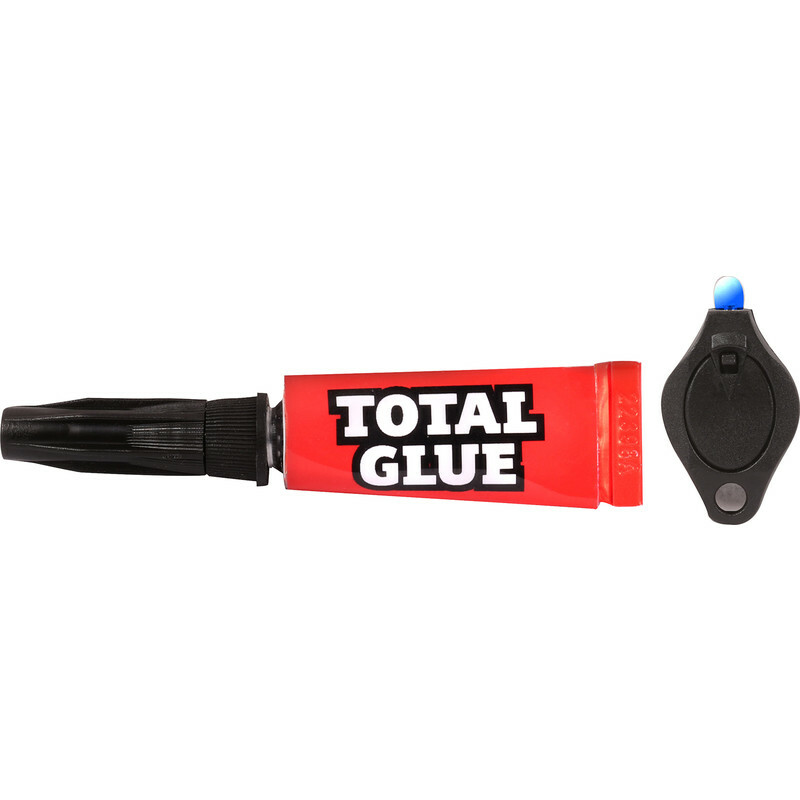 Bond, fix, fill and seal in just 5 seconds. Apply the resin onto the designated fill area and shine the blue light to cure. Dries clear. Works on glass, rubber, rock, wood, leather, plastic and more. The specialised resin will bond two items together like a traditional superglue with a curing time when bonding opaque objects of just 20 minutes.